The entrepreneurship that Katherine Hinds Smythe embodies is something that she was born with, as she inherited it from her grandfather, E. Clovis Hinds, whom she calls the “family hero and role model.” Much of Katherine Smythe’s life has been dedicated to developing her family’s cemetery business, Memorial Park, which her grandfather founded in 1924. However, in 1997, the family sold the business to the Canada-based Loewen Group. Throughout her career, Katherine Hinds Smythe has placed emphasis on philanthropic and community-service oriented initiatives, but since the sale of Memorial Park she has been able to focus more completely on her charitable interests. In 1997, she was named the winner of the Memphis Rotary Club’s annual Community Service Award, recognizing her years of dedication to civic interests. 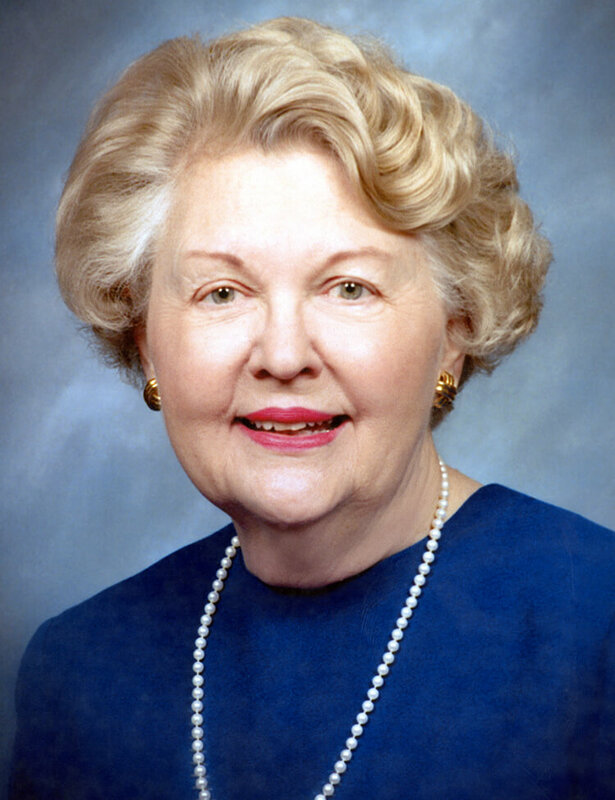 She is a founder of the Alliance for the Blind and Visually Impaired, as well as a former president or board member of the Public Library, Rhodes College Alumni Association, United Way of Greater Memphis, Future Memphis, Partners in Public Education, YWCA, the Community Foundation of Greater Memphis, the Memphis Theological Seminary and several business and trade associations. Memorial Park owns and operates one funeral home and two cemeteries in two separate locations in Shelby County. Services include cremation, a full service flower shop and pre-need arrangements.